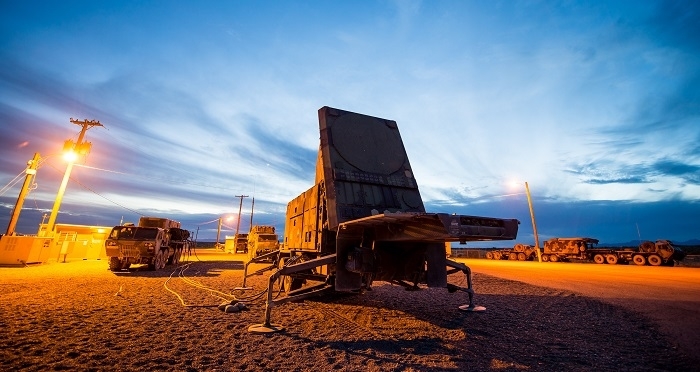 Raytheon has received a US Army contact worth more than $1.5 billion for production of Poland's Patriot Integrated Air and Missile Defense System. Announced by the Department of Defense, the contract calls for Raytheon to build and deliver four Patriot fire units for Poland, complete with spare parts, support and training. The contract is for Phase I of "WISLA," Poland's two-phase medium-range Integrated Air and Missile Defense procurement. Under Phase II, Poland has the potential to acquire additional Patriot fire units and has expressed interest in gallium nitride-based 360-degree active electronically scanning array radars, and SkyCeptor, a low-cost interceptor missile. According to Tom Laliberty, Vice President of Integrated Air and Missile Defense at Raytheon's Integrated Defense Systems business, the Patriot Defense System will enhance Polish, European and NATO security while creating jobs in Poland and the US.